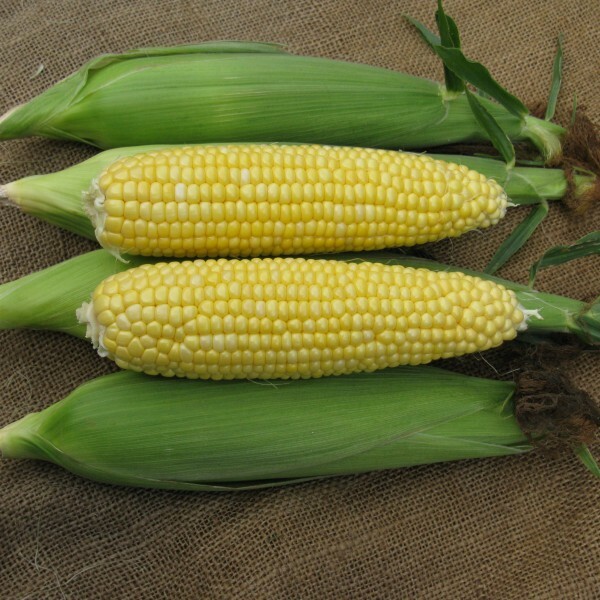 SV9012SD is a high quality yellow sweet corn variety for main season plantings. This hybrid has an excellent husk color and cover along with good tip fill. SV9012SD is one of several Performance Series® sweet corn fresh market hybrids with dual modes of action for management of select above-ground insect pests, a single mode of action for control of below ground insect pests and crop safety to in-crop applications of Roundup WeatherMAX®, Roundup PowerMAX®* and Roundup PowerMAX® II* agricultural herbicides.